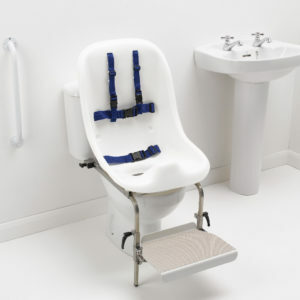 The Chailey special needs toilet seat is an innovative design borne from a special partnership with Chailey Heritage Clinical Services. 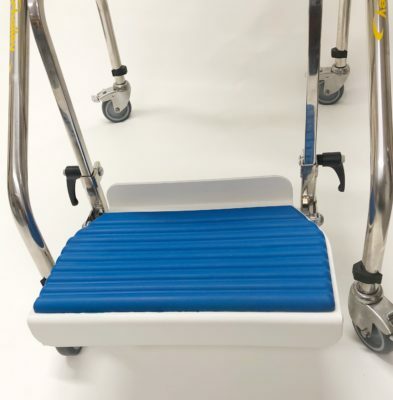 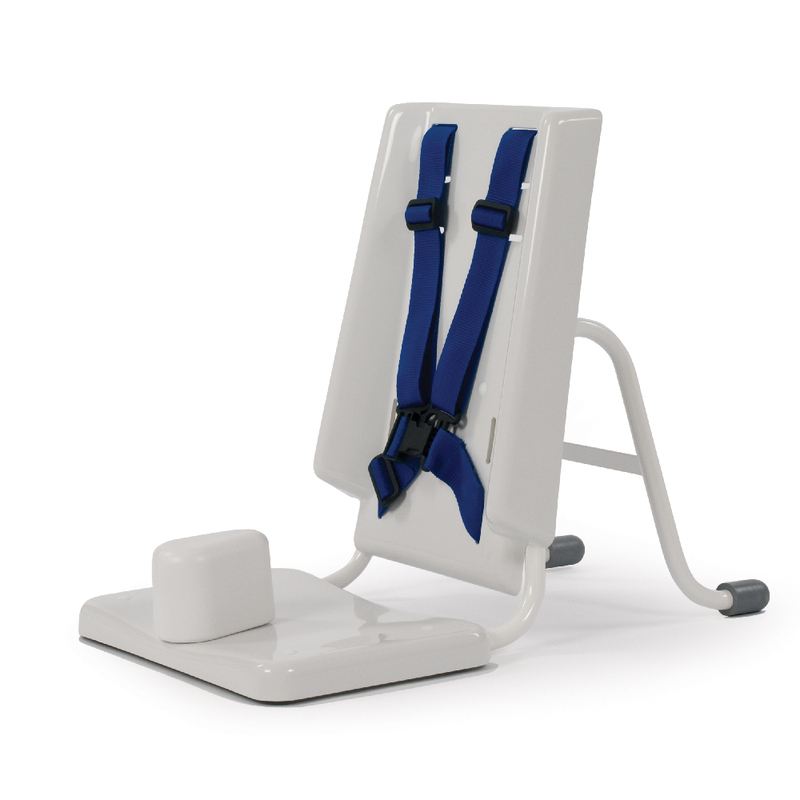 Through close consultation with Chailey’s clinical specialists, this seat has been developed to provide an improved and functionally correct posture. 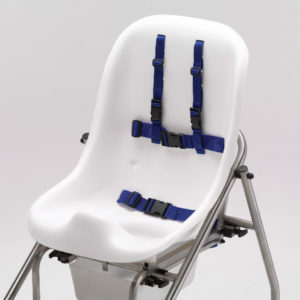 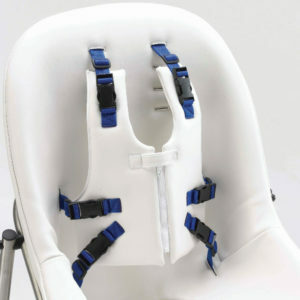 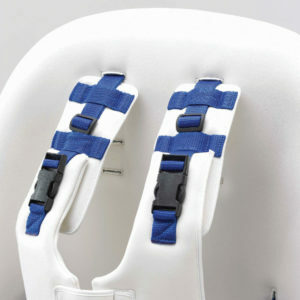 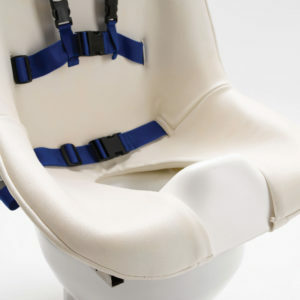 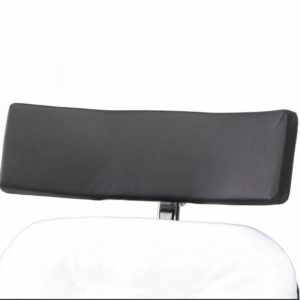 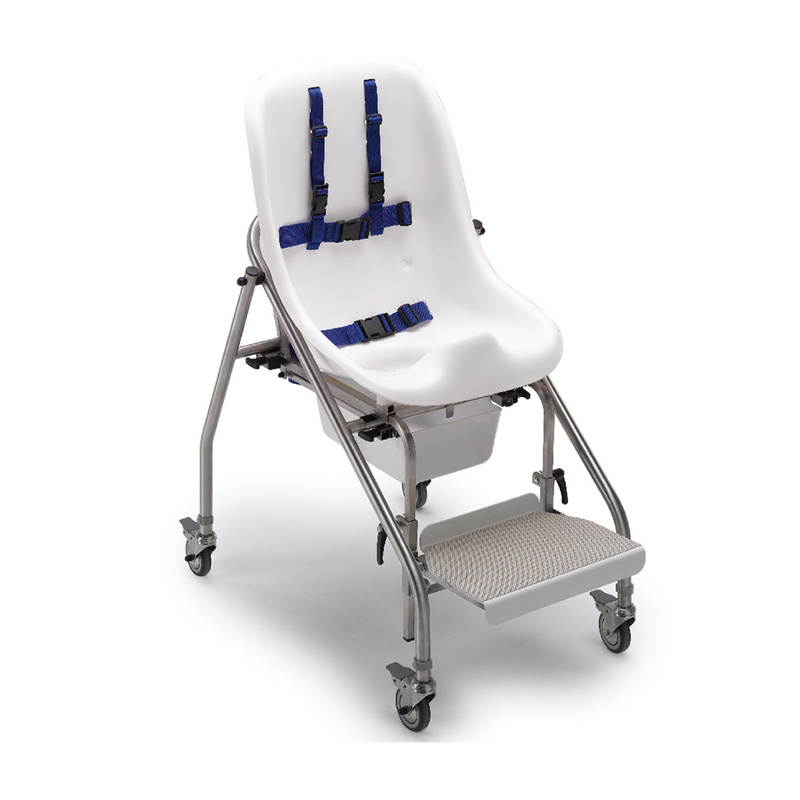 The seat’s contoured design gives the child or adult greater postural support and comfort. Its shape ensures the pelvis is held securely in a position that facilitates bowel movement so that effective toileting is achieved. 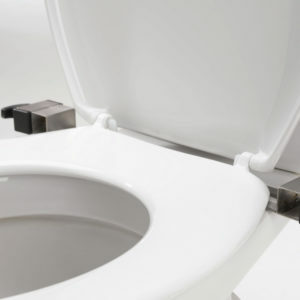 The Chailey toilet seat is available in two distinct packages. 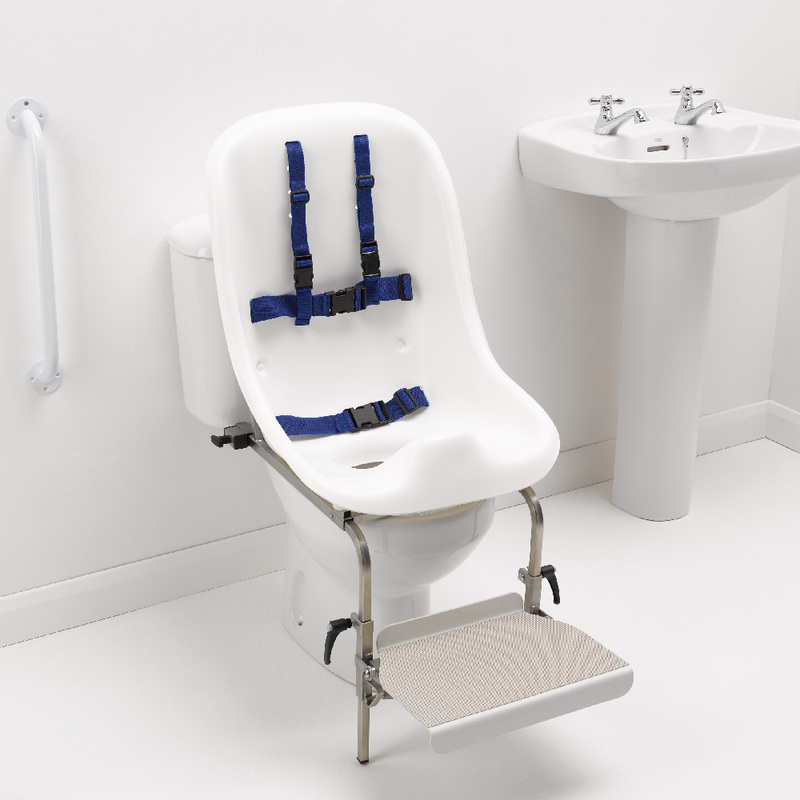 The ‘Toilet seat’ package which can be used in conjunction with a standard toilet. 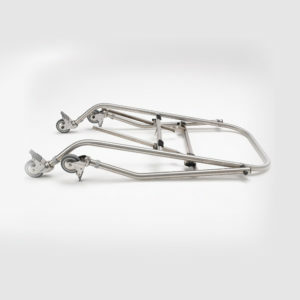 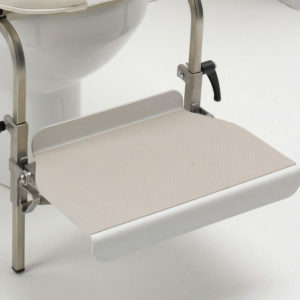 The ‘Mobile’ package stainless steel frame which can be used for both toileting and showering. 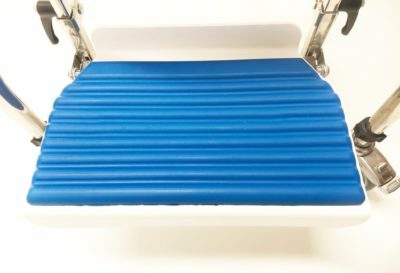 NEW: As standard, all our Chailey toileting seats now come complete with a PU padded footrest for additional comfort. 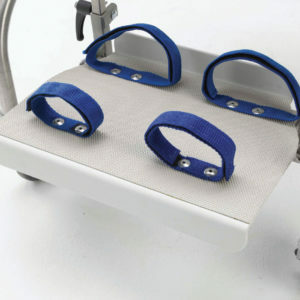 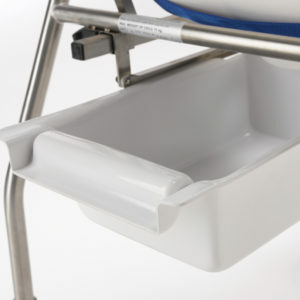 Chailey Toileting Seat from Smirthwaite Ltd on Vimeo.